Now, don’t misunderstand this: it’s almost certainly necessary for such a writer to be “really good” (though better of course to be like Kelly Link, arguably a genius) for all this to happen. But it’s not enough. Neither is “voice,” for that matter, at least when considered by itself. There’s more to it, as there usually is. So what the heck is an author’s “voice” anyway? Do I mean style? No, I do not mean style. I also don’t mean vocabulary, tone, theme, or subject matter. Voice encompasses all those things and more besides, and combines those aspects into something greater than the sum of its parts. Simply put: voice is that quality of a writer’s work that lets the reader know in no uncertain terms that they’re reading that particular author. I’m sure there’s a more technically precise definition, but for those who wish to discuss said definition, please take it outside. For my purposes I’m more interested in effect–voice as an experienced phenomenon in relation to career paths and goals. “Voice” speaks to the heart of what a writer is all about. Voice is why someone parroting HPL’s style is never going to “sound” quite like Lovecraft, no matter how well they nail his textual excesses. Authorial voice is why you can give previously unread stories by, say, Howard Waldrop, Kelly Link, and Harlan Ellison to any well-read and discerning reader and there’s simply no way that reader won’t recognize that those stories were written by three different people, and likely could name them besides. Writers in general talk about “finding their voice,” but even assuming one accomplishes that, as most of you are surely aware, you’ve still got to find the voice of every single story you write. You’ve got to know whose story it is, who’s telling it, how they’re telling it, and a bagload of other details to make the story work, and once you’ve accomplished that, then the story will speak with its own voice. Sounds mystical on the face of it, but it’s really just part of the process. It’s very similar to the one that creates a writer’s individual voice, but unlike authorial voice, story voice changes with every new story. A writer’s authorial voice will inform and influence the story voice, but they’re not the same thing. Almost all writers to greater or lesser degrees develop unique authorial voices that in turn influence how they develop the unique voice of each story. So much for the foundation — now comes the blanket statement of naked opinion: writers who get noticed more easily and often tend to be those whose authorial voice overshadows their story voice. The Greek poet Archilochus once wrote that “The fox knows many things. The hedgehog knows only one thing.” This duality has been applied to writers often enough (and I don’t claim that it’s original with me), but I do think it maps to the two types of writers I’m talking about here. Hedgehogs, writers with dominant authorial voices, tend to mine a relatively narrow vein because they also tend to have a single unifying vision that informs all their work, and their stories at heart are in service of that vision. It may be unconsciously expressed or explicit and deliberate, but it’s always there. Hedgehog writers’ stories are both strengthened and limited by that vision, and readers respond to it on a personal level more easily because the story encourages them, at least for the duration of the story, to share that vision. Foxes, by contrast, are overshadowed by their story voices and tend to be chameleons stylistically and explorers by inclination. Foxes are far less agenda-driven than hedgehogs and freely go where the story leads them. Their first loyalty is to the story they happen to be telling now, and where it fits into the larger scheme of their career is of lesser concern if they think of it at all, which is doubtful. The upside is that their story palettes are often larger and more varied than that of hedgehogs. The downside is exactly the same. To the reader, they are moving targets. While their individual voices might actually be quite distinctive and recognizable, most casual readers simply don’t get as strong a sense of foxes as individual writers. Hedgehogs never have that problem. When readers finish a story they like and it was written by a hedgehog, the reaction is likely to be “Joe Hedgehog writes a really fine story,” because the author’s clear and unambiguous voice will always remind them on some level that they are, in fact, reading a Joe Hedgehog story. When they finish a comparable story by Jane Fox, the reader’s reaction is more likely to be “That was a really fine story,” and then they promptly forget who wrote it. Foxes can and do develop the readerships that hedgehogs often have, but it usually takes them longer. If a writer who’s been working quietly and steadily in the field for ten or twenty years suddenly becomes an “overnight success,” odds are you’re looking at a fox. Yes, I know. There are two sorts of people: those who say there are two sorts of people, and those who don’t. Lest you think I’m speaking in absolutes, I cheerfully admit that at best the realms of Fox and Hedgehog are going to be fuzzy sets. 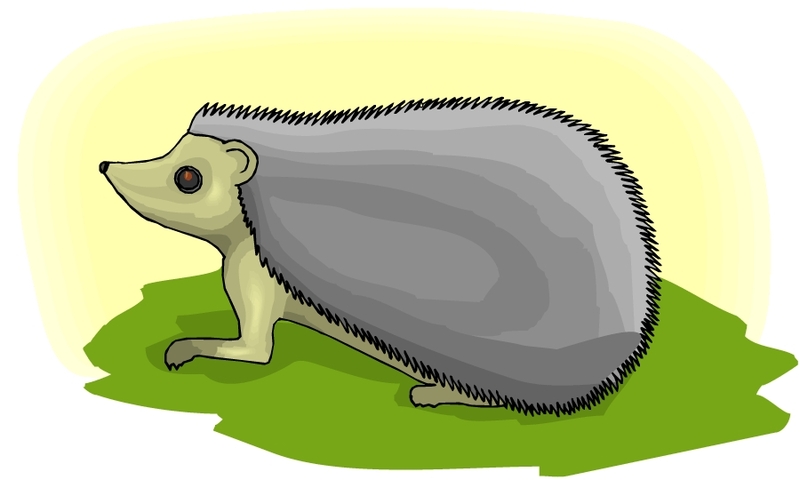 Hedgehogs can and do show characteristics of the fox and vice versa. Nor does being a hedgehog guarantee recognition any more than being a fox precludes it; there are other factors in play. But at heart they represent very different approaches to writing, and their career paths likewise are going to be different. Trying to map out a career without understanding both your strengths and weaknesses as a writer is a doomed exercise. The sooner you figure out where your tendencies lie, acknowledge and then learn to work with them, the better. 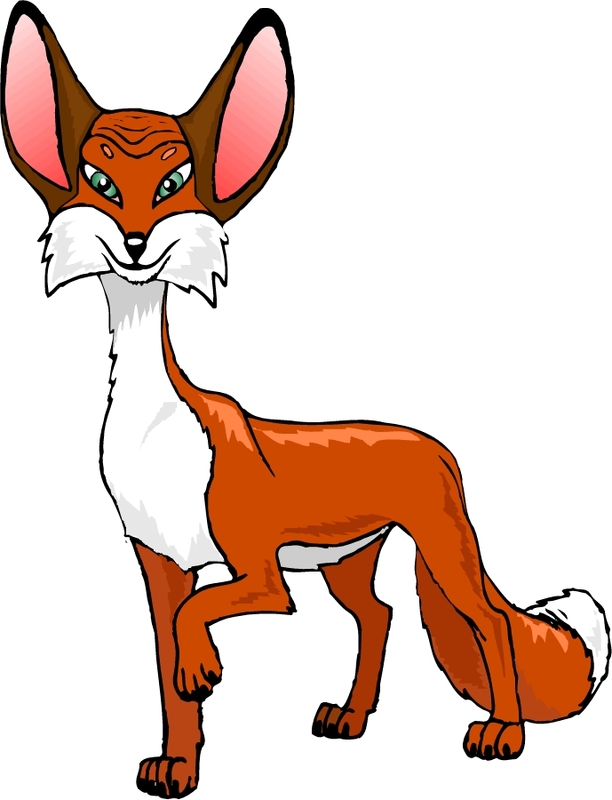 This entry was posted in Writing and tagged fox, hedgehog, story by ogresan. Bookmark the permalink.